On April 12, 2013, at approximately 10:05 a.m., members of the Eastern District Tactical Patrol Unit and Tactical Narcotics Team executed a search and seizure warrant targeting drug violations at 1475 Falcon Nest Court in Arnold. Upon entering the residence, detectives located approximately 4.5 ounces of suspected marijuana and related drug paraphernalia. The street value of the recovered marijuana is approximately $2,500. The following individuals who reside at the residence were arrested and charged accordingly. 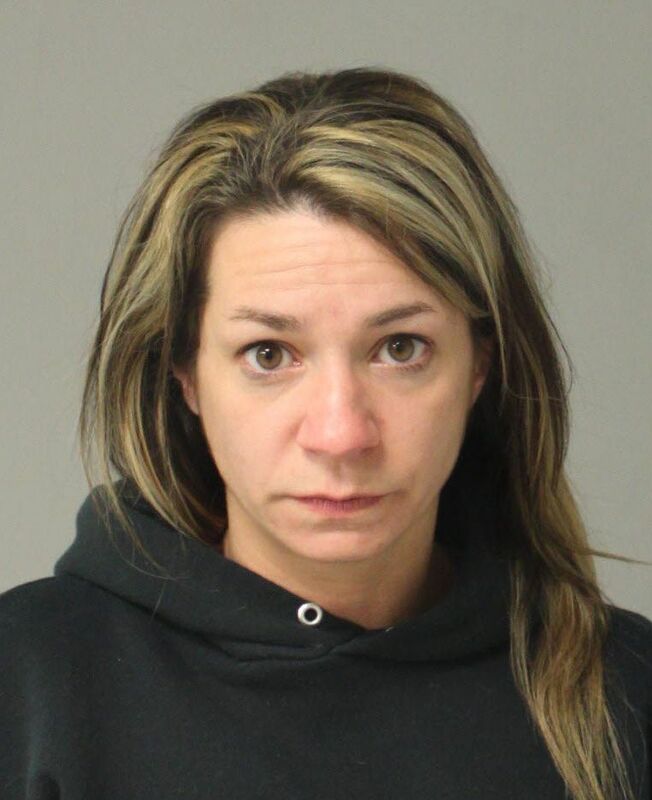 Suspect #1: Jessica Leigh Teeter, 36, of 1475 Falcon Nest Court, Arnold, Md. The suspect was charged with Possession and Possession with intent to Distribute CDS: Marijuana, and Possession of CDS: Paraphernalia. Suspects #2-3: A 17-year-old and 15-year-old juvenile were charged on a juvenile citations for CDS: Marijuana Possession. According to electronic court records, Teeter is currently awaiting trial on armed robbery and assault charges stemming from a January 2013 incident.